ZION India’s leading manufacturer and supplier of the high-performance Memory module to the PC gaming hardware market announced the addition of yet another DDR4 memory modules to its Xtreme Gaming Series. BLAZE DDR4 is an ideal choice for gamers, overclockers and PC enthusiasts seeking a faster speed, aggressive timing and an overclockable DRAM for their gaming machines. The Zion Blaze DDR4 provides smooth running of multiple application, greater FPS (Frames Per Second) and usage of large files all at the same time. In addition to maximized productivity, the Zion BLAZE DDR4 provides superior durability and reduced power consumption. Zion Blaze DDR4 RAMs are available in 8GB and 16 GB memory modules and are compatible with all the current AMD and Intel platforms. The Zion BLAZE DDR4 memories operate at lower voltage than any DDR3 module and are engineered to work in perfect harmony with next generation platforms and operating systems to deliver excellent performance and stability. 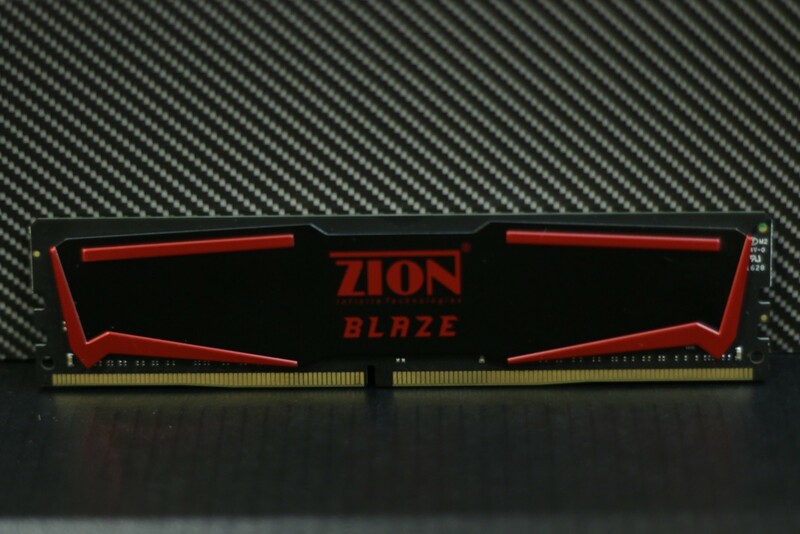 The Zion BLAZE DDR4 RAMs are available in all the leading online and offline distribution stores. Zion Memories are carefully screened and tested for high operation and reliability and are backed by Zion’s Silver Coin Challenge. The challenge allows it users to gets a paperless warranty across India. In addition to that Zion, BLAZE user get an additional 2-year warranty by simply log in on to Zion website page and filling up the given form.